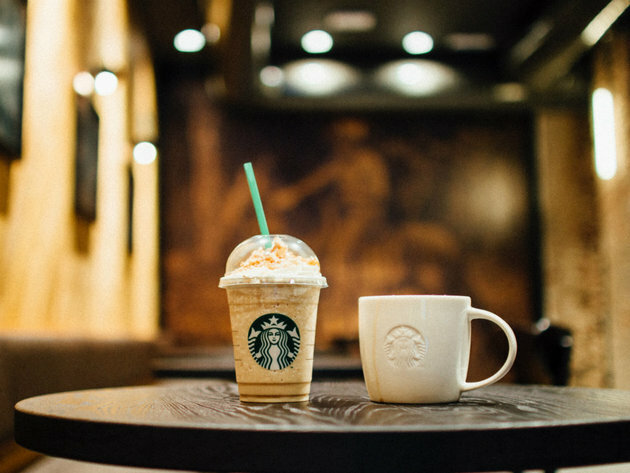 The popular American coffeehouse chain Starbucks is finally coming to Serbia this year. Starbucks, which operates in 75 countries across the world, will open the first in a series of stores at Rajiceva Shopping Center in downtown Belgrade this spring. Jelena Radulovic, Regional Retail Director at the leading consulting firm for real estate CBS International, which is part of Cushman&Wakefield Group and which brokered the first Starbucks location to be opened in Belgrade, stated that with the arrival of the world’s largest company that sells special types of coffee, Belgrade would get its place on the map of the key European metropolises that have been enjoying this irresistible drink for years. – A brand like Starbucks will definitely refresh our market and we are proud that precisely CBS International contributed to its arrival in Serbia. Rajiceva Shopping Center is the ideal location for such a popular coffeehouse that will bring the global spirit. However, Starbucks is not the only brand that will bring us joy this year. CBS International stated that they are currently finalizing negotiations with several other popular world franchises. – We expect the arrival of big brands that will definitely delight the ladies. In the coming period, several new shopping centers will be opened in Belgrade that will bring great activities in the retail space segment and give global brands an opportunity to continue to expand in the Serbian market – Jelena Radulovic pointed out.